Technological advent brought about the massive use of mobile devices all over the world. People nowadays prefer tablets and smart phones more than desktop computers for their school work or office work. Do you have a smart phone you use for browsing the web? If yes, then, you’re one of them! You’re one of the many people who make use of their mobile devices in searching things online. In fact, mobile search surpassed desktop search now! As mobile search continue to surpass desktop search, you, as a business owner should blend in and go for making your business website mobile-friendly to cater to more active prospects. 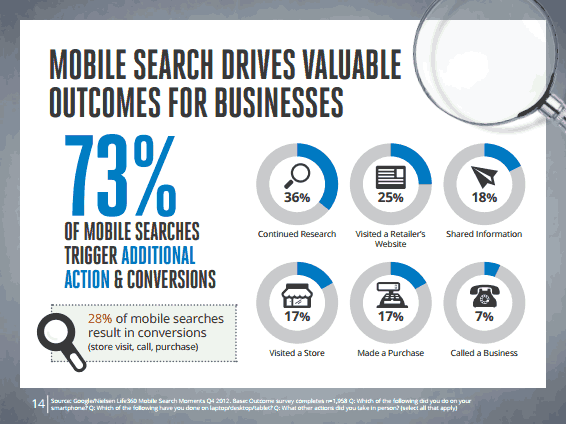 Did you know that 73% of mobile searches trigger additional action and conversions? That’s great news for you if you have a mobile-friendly page! With a mobile-friendly site, you could even claim top spot in Google search results page and get astounding positive conversions. With the age of Mobilegeddon, now’s the time for you to step up and get mobile-friendly. 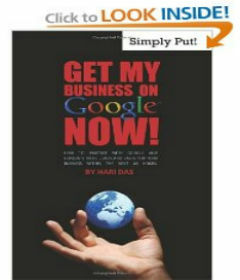 Google said that mobile searches have overtaken desktop in 10 different countries across the globe. Google AdWords even recently announced new tools and formats to keep updated with the Mobilegeddon. The announcement of Google included ad format initiatives across three verticals which are automotive, hotel and mortgages. Automotive ads showcase the new search ad format that links to a carousel of interior and exterior images of the car. Viewers can just easily swipe through to see the images. Hotel ads, on the other hand, show “Book a room” ads that may include online travel sites. Google introduced to the auto insurance industry the Google Compare stateside, adding up mortgages to the lead generation service later on this 2015. The latest Google updates only prove the great influence of mobile search surpassing the desktop search this year. The real deal is to have mobile-focused initiatives now! As a business-owner, get up and have that competitive advantage with your mobile-friendly business websites. Have greater conversions and earn more in this Mobilegeddon era! Don’t even think about making it big selling something you don’t know anything about. You’ll fall flat on your face eventually. Know your product.